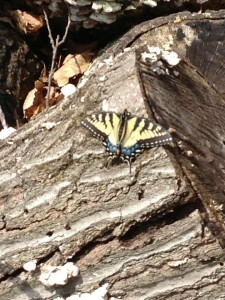 Butterflies are perhaps Nature’s most delicate creatures. 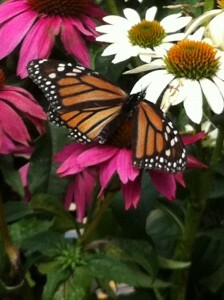 Who doesn’t love to watch a fluttering butterfly as it moves from flower to flower seeking sweet nectar? 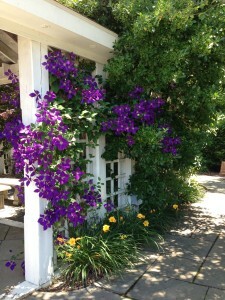 My white and lavender butterfly bushes were completely covered with all sorts of butterflies last summer. 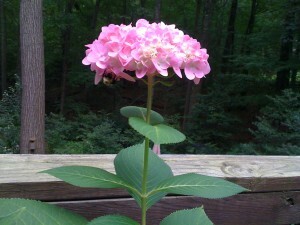 Even a cute little hummingbird moth was a regular visitor. 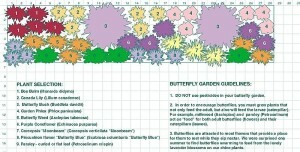 In this post, we will explore how to design a butterfly garden of your own. 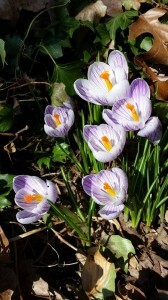 Butterflies are attracted to sweet smelling and brightly colored flowers. 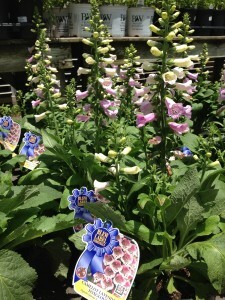 Butterflies like plants with lots of flowers as well as plants with only one “champion” flower. 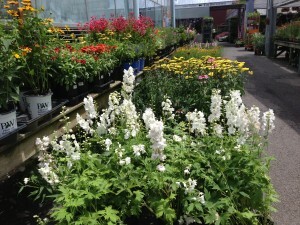 Flowering plants with tall spires of flowers, such as hollyhock and foxglove, are favorites. 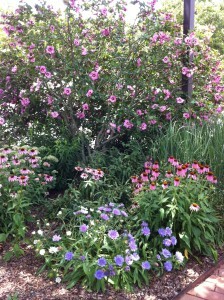 Place your butterfly garden in a sunny area for months of summery blooms and many fluttering visitors! 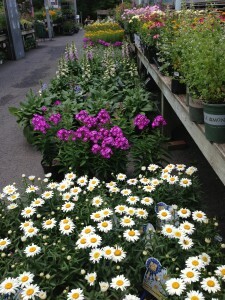 Your local garden center should have many plant options for a butterfly garden that will do well in your area. 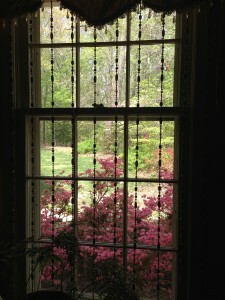 If deer browsing is a problem, be sure to plant only deer-resistant varieties. 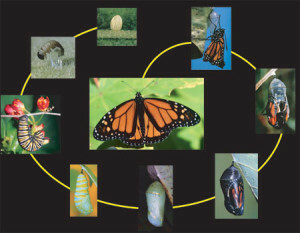 You will want to have host plants so that your butterflies can lay their eggs and their caterpillars will have some nourishment as they grow strong. 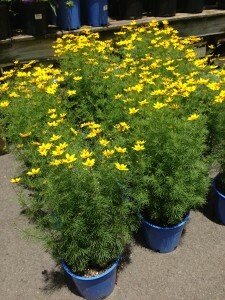 Also, offer some nectar plants for the adult butterflies. In case you didn’t know, birds and dragonflies are butterfly predators. Cats like to chase butterflies, too. Butterflies can fly high and sometimes fast so they can usually escape the predators in your garden. 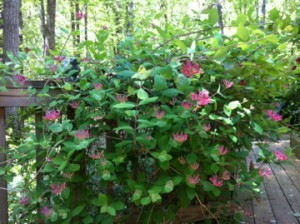 You can plant the lovely sweet smelling honeysuckle vine to attract many butterflies to your garden! 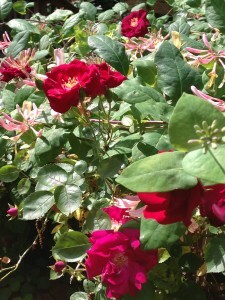 My honeysuckle vine shares space with a climbing rose where they intertwine to provide a spectacular show of blooms. 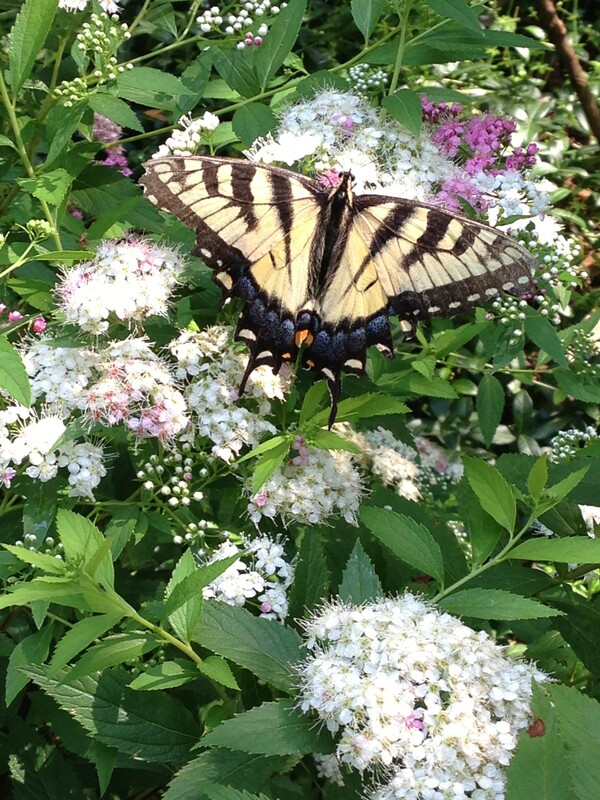 My absolute favorite butterfly attractant is the Buddleia, or butterfly bush. 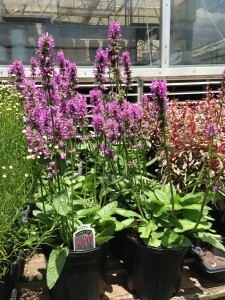 Buddleias come in many colors from white to lavender to deep purple to magenta and even a yellow version. Gardeners love the buddleias for their wispy growth habit and abundance of sweet-smelling flowers from May/June through frost. 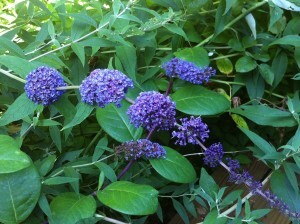 Buddleias are deer-resistant as well which is a huge plus in my garden. My lavender and white buddleias self-seed readily. 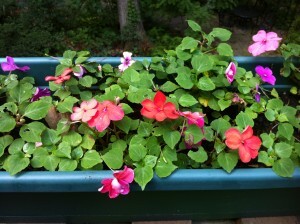 Haven’t had as much luck with the deep purple ones having baby plants. Maybe in a few years it will happen. One important note — be sure to cut back buddleias by about 2/3 in the March timeframe or early Spring in your area for the best flower performance. 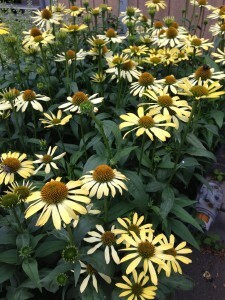 My front garden was full of purple coneflowers last year, and orange coneflowers with yellow black-eyed susans the year before. 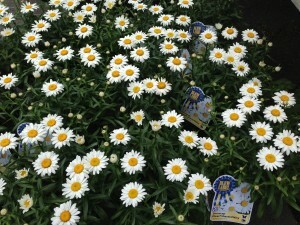 I try to change the color scheme each summer, so this year it’s some yellow and white coneflowers. 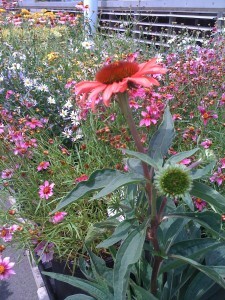 The coneflowers are also deer-resistant which is important in my front garden bed. 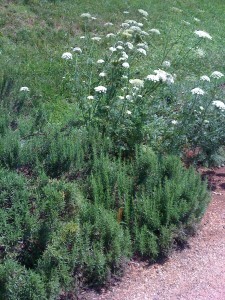 Try to limit or eliminate insecticides in your butterfly garden. The caterpillars that precede the butterflies and moths will gain their nourishment from the plant leaves and will be harmed by poisons. Sometimes the caterpillars are more fun to watch than the adult butterflies! 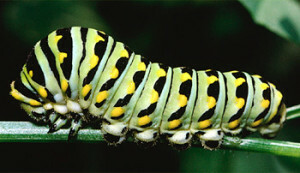 Some of my favorite caterpillars are those of the swallowtail butterfly. 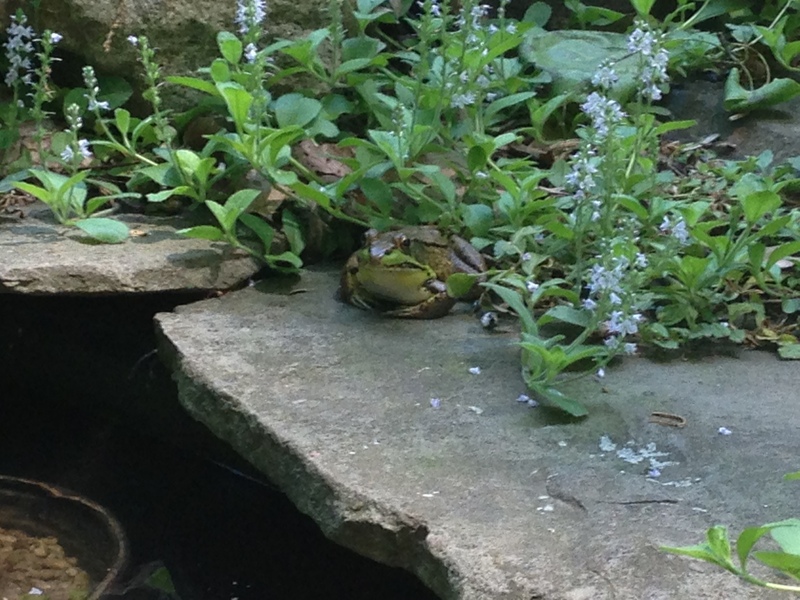 They tend to love my parsley plants, and will devour them…but that’s ok with me. There’s enough parsley to go around. Place some large stones or boulders in your butterfly garden so the butterflies can bask in the sunlight and warm up before they take flight. 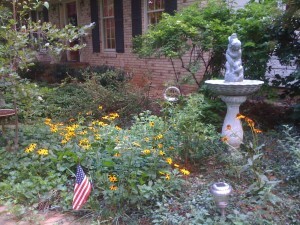 Offer water basins so butterflies can take a drink. 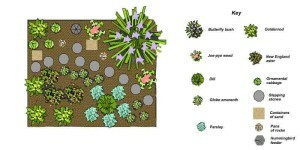 One of my butterfly garden design plans for your use! 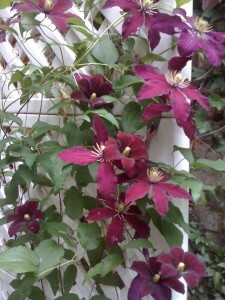 I like to plant en-mass so put as many plants as you like into the shaded areas. 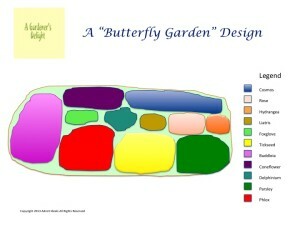 What’s your favorite butterfly garden design? 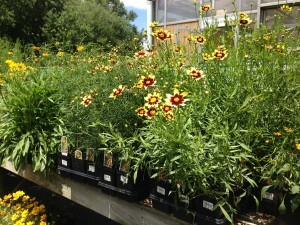 What plants do you prefer for your butterfly garden? Leave a comment and let me know! 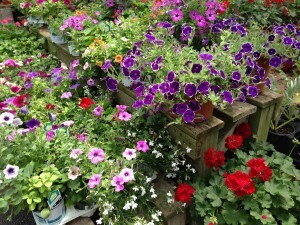 Add Instant Color to your Garden with Annuals!